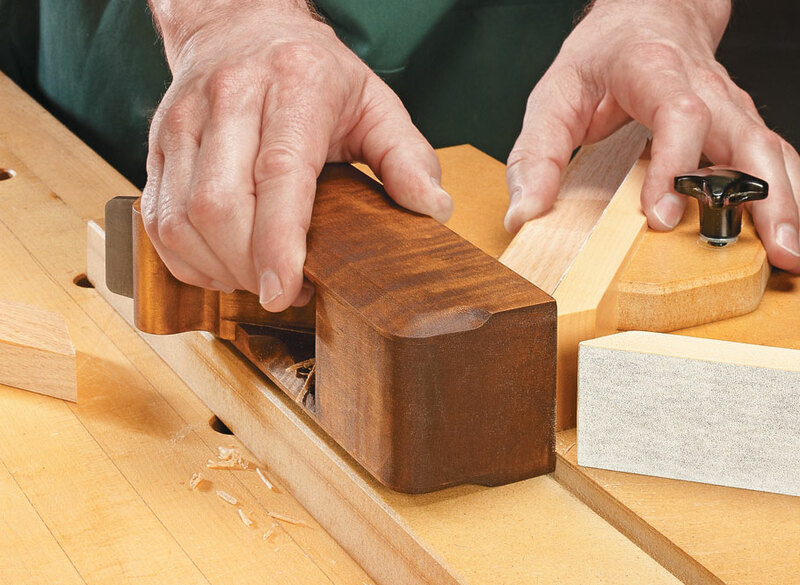 With a few simple tools and step-by-step techniques, you can make a pair of heirloom-quality planes. 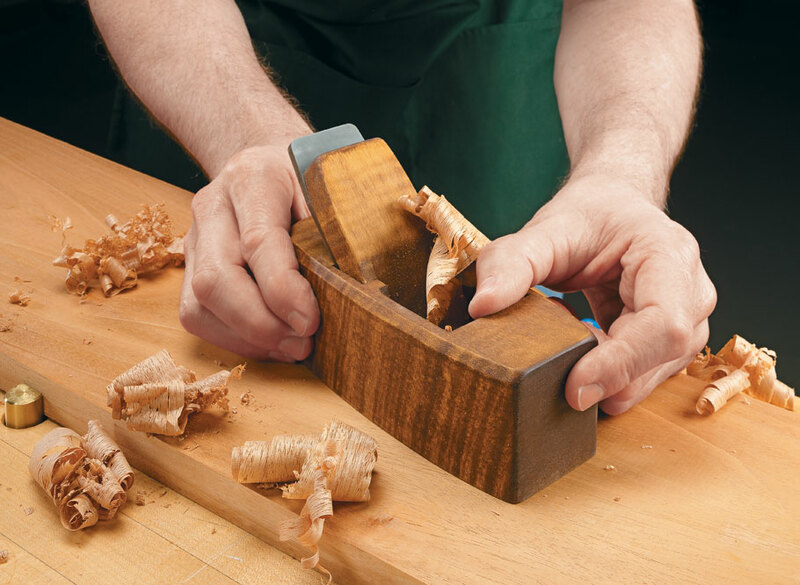 This shop-made smoothing plane holds to a grand tradition. 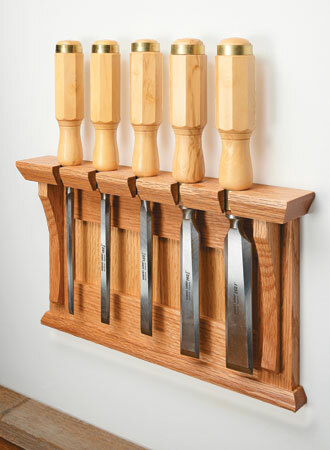 With a hefty iron and a wedge to hold it in place, it performs like a classic antique plane but can easily be made in your own shop. 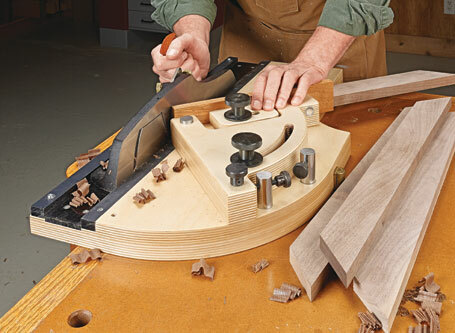 The beauty of making your own hand plane is that you customize it for your tastes and style of woodworking. The shape of the plane and the angle of the iron can be adapted to specific tasks. And, as the plane takes thin shavings, you realize your efforts are rewarded. 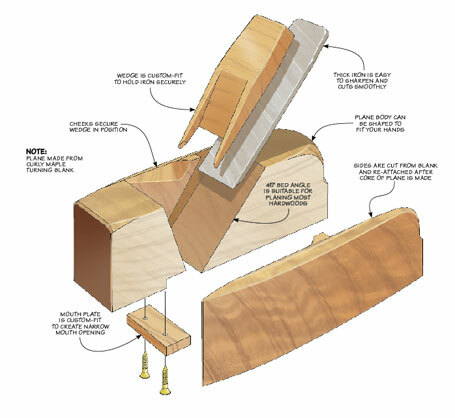 As an extra bonus, you’ll find plans to build a miter plane for fine-tuning miter joints. Whether you build one plane or both, you’re sure to get a lot of enjoyment out of building and using your own planes. 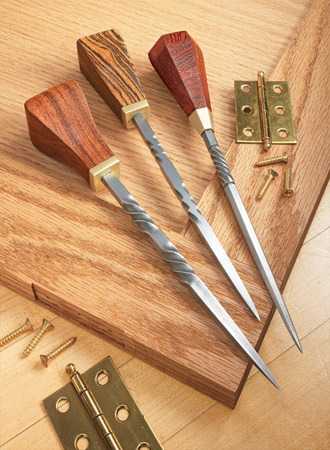 This must-have jig allows you to take whisker-thin shavings off the end of a workpiece to fine-tune the fit of a joint. 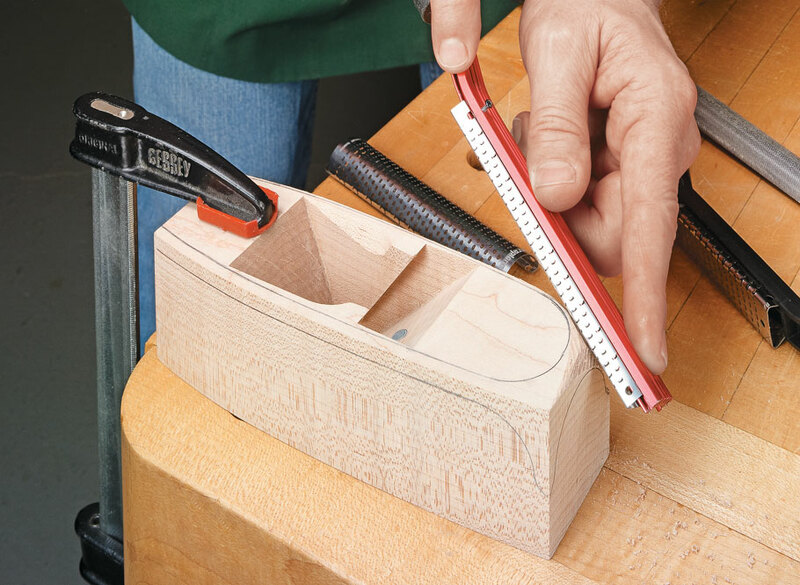 There’s no better way to create smooth, even curves than using a tool designed specifically for that purpose. And you can’t beat the satisfying results when it’s a tool you’ve made yourself.